others. At 23, is selected as one of the best latin guitar players of the World along with Larry Coryell, Bireli Lagrene, Tomatito, Luis Salinas and Rene Toledo to record "Palabra de Guitarra Latina" for BMG-Spain. For his new record he asked Ron Carter to record with him a duo CD. 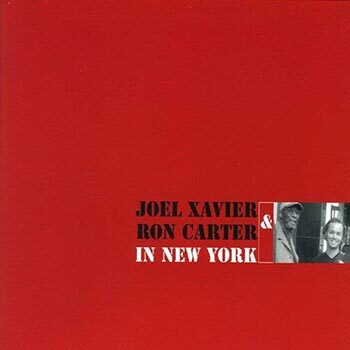 After listening to the songs Ron Carter said yes and the result is a very intimate music only played by Joels nylonstring guitar and Ron Carters double bass.